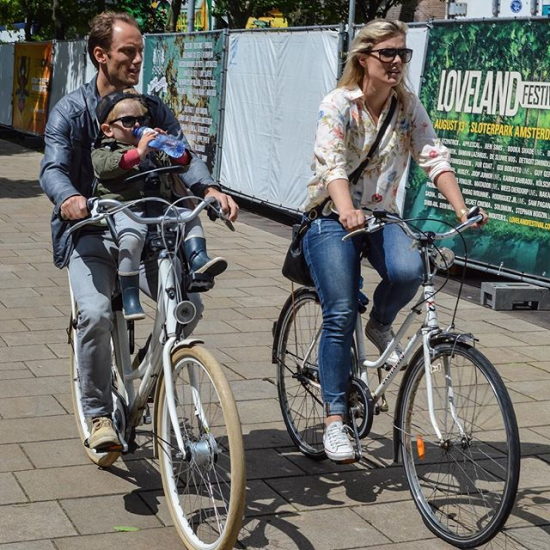 You are here: Home / Featured / Image is everything: When is a cyclist not a cyclist? When is a cyclist not a cyclist? When they’re just a person who currently happens to be riding a bicycle. What people think of when they hear the word “cyclist” determines how they are treated, sometimes with deadly serious consequences. In the UK, the word “cyclist” conjures up images of head-down, lycra-clad young men (mostly) pedalling furiously on racing bikes. Either that or scofflaws pulling wheelies who are probably already late for their appearance at the juvenile court. Too easy then to see cyclists as a danger to society. When we should instead be protecting cyclists from danger. 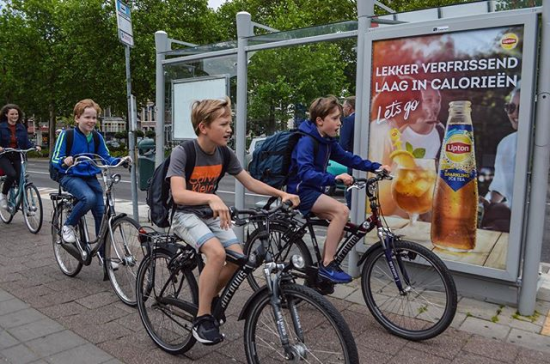 The media portrays cyclists as a problem, not as part of the solution. Teachers on their way to school? 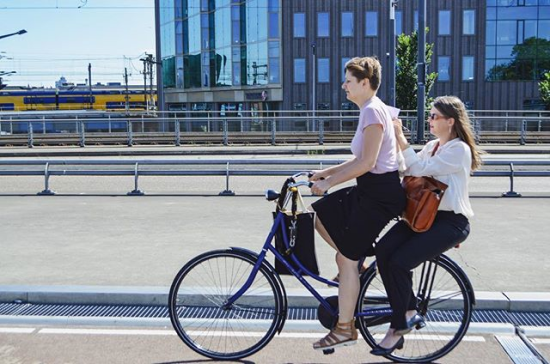 In more civilised countries people see the person, not the bicycle. What image is in your head when you think “cyclist”? 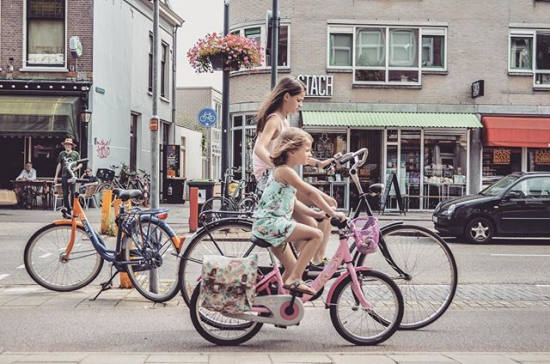 All photos from @modacitylife, authors of the inspirational “Dutch blueprint for urban vitality: Building the cycling city”. I think the problem is in the UK cycling is mainly seen as a sport, as people often see large numbers in road racing clubs using public roads for their sport, partly as their are few velodromes affordable or available to them (imagine the outcry if motorsport did similarly!). 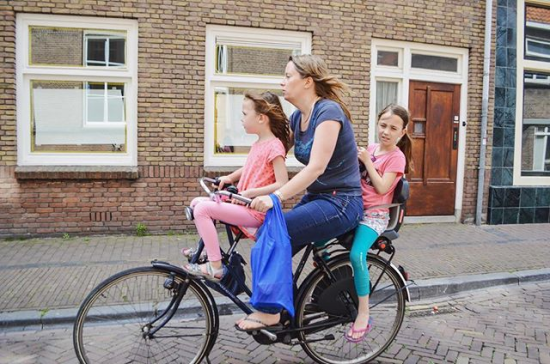 We need a fully holistic approach to cycling to change attitudes and perceptions here, involving government, highway authorities, County, Local and Parish Councils, to that of cycling for transport, (commuting, school run, shopping etc) leisure, health, environmental and even mental wellbeing and stress relief. For decades now, successive governments have concentrated on building roads for motor transport exclusively, determining that this is the way forward for economic growth, whilst slashing spending on what they see as non productive. This has to change and very soon if we want to continue living on this planet. Sadly, in the current climate of austerity, they are still not listening, despite the widely accepted worldwide view that the end of the polluting petrol and diesel internal combustion engined transport is but a few years away now. 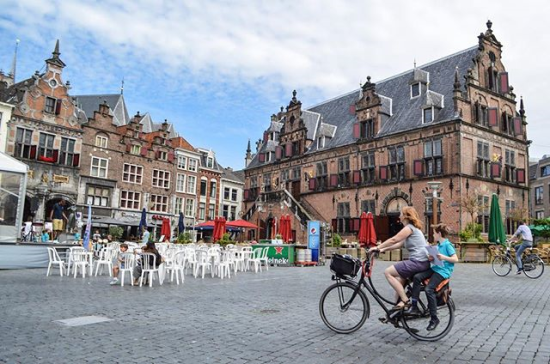 It can be done, many continental countries such as the Netherlands have had excellent such facilities for many years and the benefits are there for all to see, it just depends on priorities. 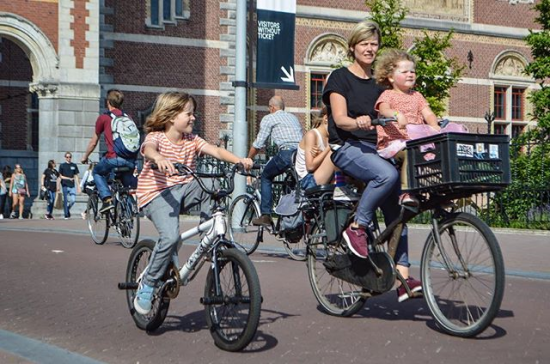 What possible encouragement is there to promote more cycling on Britain’s dangerous traffic choked streets, with few and often no facilities for safe cycling and such poor air quality? The answer to the above question probably is we are all cyclist, or have been at one time, possibly only in childhood but the combination of the above hazards and government intransigence, coupled with the aspirational attitude towards obtaining motorised transport both from our piers and from industry, have literally driven the desire to cycle away. Time to for a change! 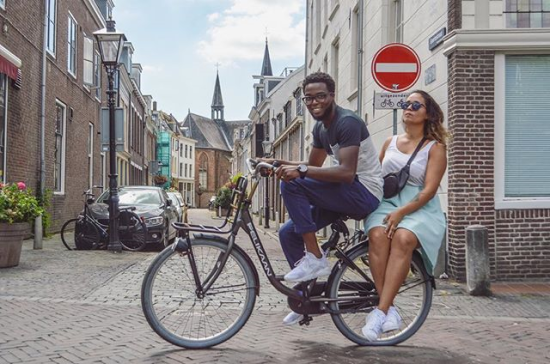 * Fietser = a “bicycler”, or someone ordinary riding a bicycle. * Wielrenner = a “wheel runner”, or sport cyclist. 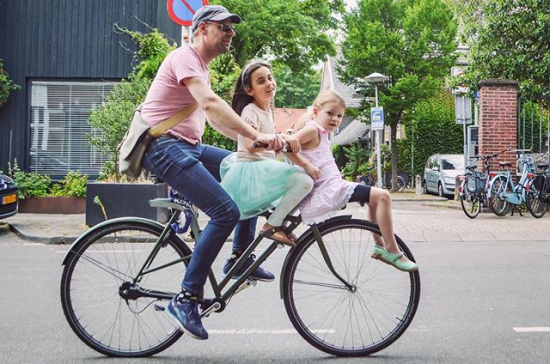 The traditional Dutch bicycle (a design originated in the UK!) 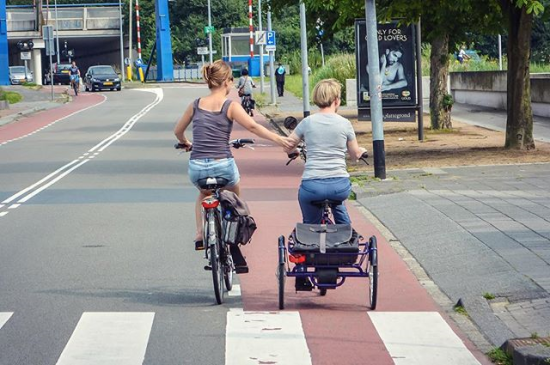 is known as an Oma Fiets, literally a “Grandmother Bicycle”. You see a LOT of grandmothers riding them, too!